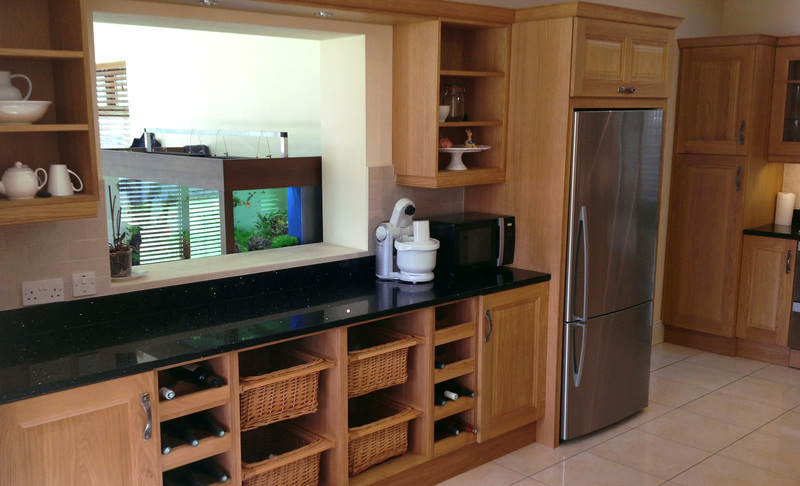 Mr & Mrs. Walsh wanted to create a design that would encompass a traditional style Kitchen. 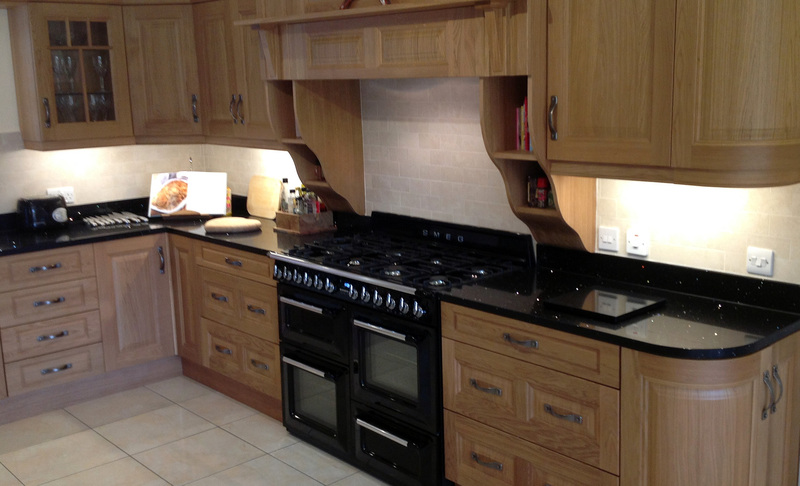 They consulted with the team at Finlay Kitchens in Galway and decided upon the Jefferson range in Oak. The kitchen features a bespoke overmantle which was in keeping with a country interior style theme. 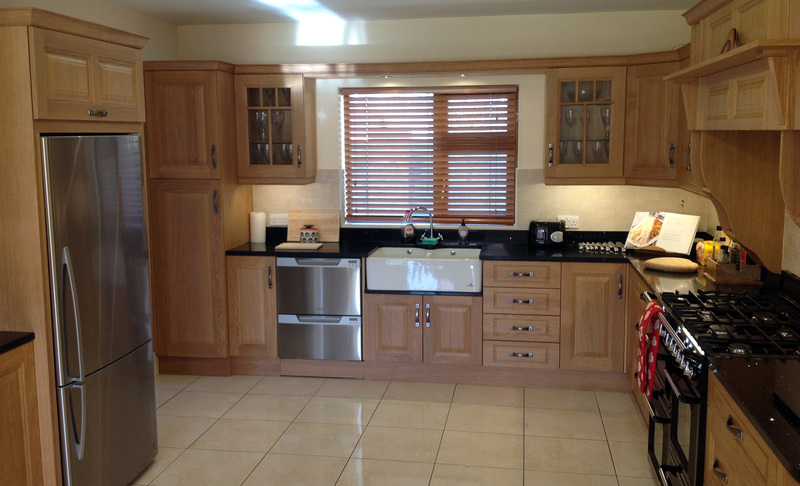 Finlay Kitchens are a family run company established in Galway since 1983. They have a strong relationship with all of their customers and take pride in bringing only the best in design & craftmanship in the West of Ireland.